Connie Mayo is not just a fabulous writer, but she’s an amazing supporter of other writers. Connie and I continually run into each other at readings in the Boston area. I was so impressed by her that I picked up her debut novel, THE ISLAND OF WORTHY BOYS, and was immediately swept away. The writing whisks you away, and as an historical writer, I was especially appreciative of both the research that went into the novel and the way it was subtly used. The story of Charles and Aidan will grip you. As Connie describes her book: In 1889, the Boston Farm School didn’t accept boys with any sort of criminal record. Which made it the perfect hiding place for two boys who accidentally killed someone. 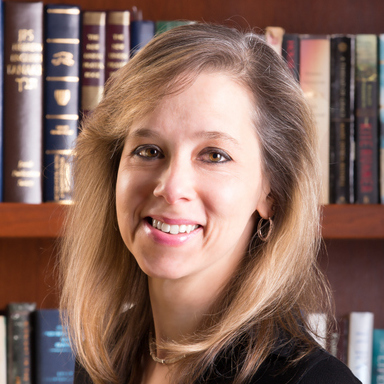 Connie’s publishing process differs from some of us, as she chose a new method: partner, or hybrid, publishing. Partner publishing is becoming a bigger force in the book industry, so I asked Connie to explain exactly what it is and what the benefits are, and she was happy to oblige. In the summer of 2014, my son was going to sleepaway camp for the first time, so I earmarked those weeks for starting the process of publishing my debut novel with CreateSpace, the self-publishing company. I had given up on finding an agent, after six months of steady rejections, and during those six months, it dawned on me that securing an agent was just the first mountain to climb. Lurking right behind it was an equally big mountain that my agent would have to climb: selling my book to a publisher. It was all going to take too long even with all the luck in the world, and I was ready to start thinking about my next book. But I couldn’t start writing a new story until I had closure on the old one, so I had settled on CreateSpace. Just as I was ironing name labels on all my son’s shirts, however, an agent I had met at a writer’s conference emailed me, suggesting I submit my manuscript to She Writes Press. Why not, I thought. A week later I had a contract in hand ready for my signature, and I was simultaneously thrilled and wary. What was a partnership press, anyway? Even after a bunch of research and talking to several She Writes authors, it still took a leap of faith to sign that contract. But I’m glad I did. And a year and a half later, I now feel qualified to fully answer the question I posed to myself back then. Let’s get the major sticking point out of the way right now. Do authors pay something for some of She Writes Press services? Yes. Do authors pay for services from the Big Four traditional publishers? No. It is at this point that many people’s brains just turn off. They erroneously conclude that She Writes Press is the same as CreateSpace, or at least similar, solely based on the fact that checks are written to these companies by authors. But if your mind can hold more than one fact, read on. This probably sounds like a pretty easy 18 months. It was. Sure, copyediting is rough, because who wants to kill their darlings? But the entire process was basically smooth. And I was glad that She Writes had skin in the game. Once your CreateSpace book is launched, CreateSpace doesn’t care if you sell one copy or ten thousand since it makes no money from your sales. But She Writes has a vested interest in book sales—like traditional publishing, except the She Writes cut is smaller. Unlike traditional publishing, She Writes doesn’t make 100% of its profit from sales, so it doesn’t take such a big bite of each book. She Writes Press used to call itself a “hybrid publisher,” but now prefers the term “partnership publisher,” and I agree it’s a better term. One definition of a partnership is an arrangement where there is both shared risk and shared reward. You risk very little if anything with traditional publishing. But you are a smaller fish in a much larger pond. As I start to think about my second novel, you might ask me if I’m planning on trying the traditional route again with the next book. The answer is, sure. I’m not knocking the larger pond. I’d love to publish a book without any putting up any cash, and let’s face it, who wouldn’t want to bask in the validation of a contract from one of the Big Five? But there is more to consider—creative control, time to market, profit per book, access to people who can answer my questions. If I am lucky enough to get a traditional offer, I will undoubtedly be comparing it to She Writes, and this time around I’ll have something—something good—as a point of comparison. 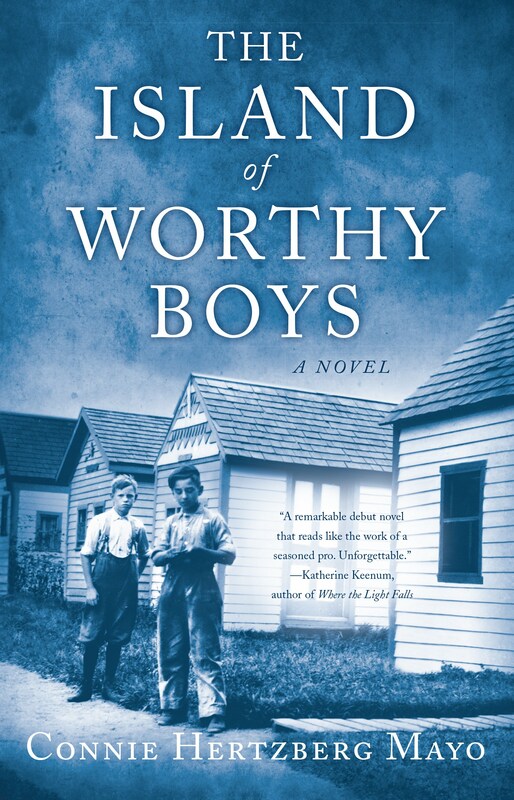 GIVEAWAY: Comment on this post by noon (EST) on Friday, February 5th, to win a copy of THE ISLAND OF WORTHY BOYS (U.S. only). Follow The Debutante Ball on Facebook and Twitter for extra entries—just mention that you did so in your comments. We’ll choose and contact the winner on Friday. Good luck! Connie Hertzberg Mayo came to Massachusetts to get a literature degree from Tufts University, and never left. She works as a Systems Analyst and lives in southern Massachusetts with her husband, two children, two cats, and her heirloom tomato garden. THE ISLAND OF WORTHY BOYS (She Writes Press, October 2015) is Connie’s debut novel and was a 2015 USA Best Book Awards Finalist for Historical Fiction. You can find Connie on her website, www.conniemayo.com, and on Facebook. ← I love Twitter and You Can Too! Rhonda, you are so right about placement being a problem we have yet to resolve in this country. In the adult criminal justice system, they know not to place the hardened criminals with the newbies, and yet there are still people who come out worse than they went in. For children, I think that is also true – and even sadder. I was so happy to learn that the Superintendent at the turn of the century at the Boston Farm School was an enlightened and progressive man, and it was my honor to write about him (and all the fictional kids I created around him). This captivating novel interests me greatly. The era and the story are intriguing and fascinating. A very talented author. Would love to read this book. My favorite genre to read! I enjoyed learning about the author and her career. The book would be extremely interesting.